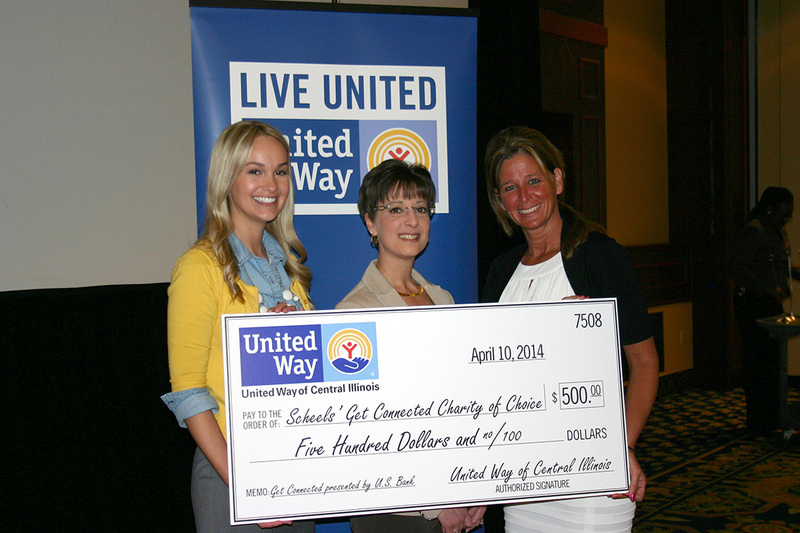 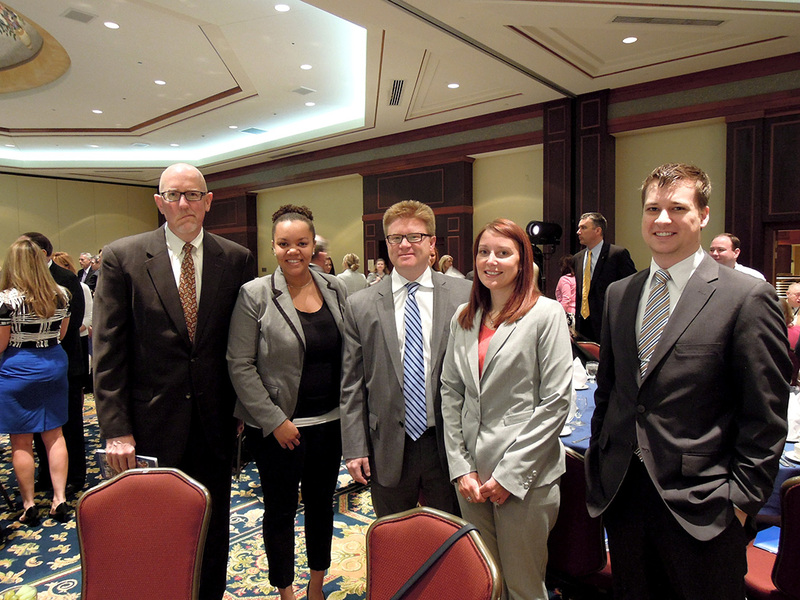 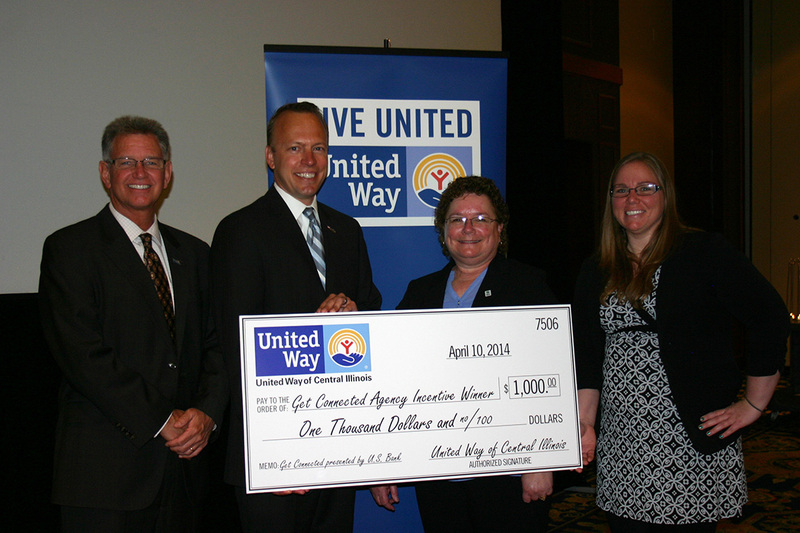 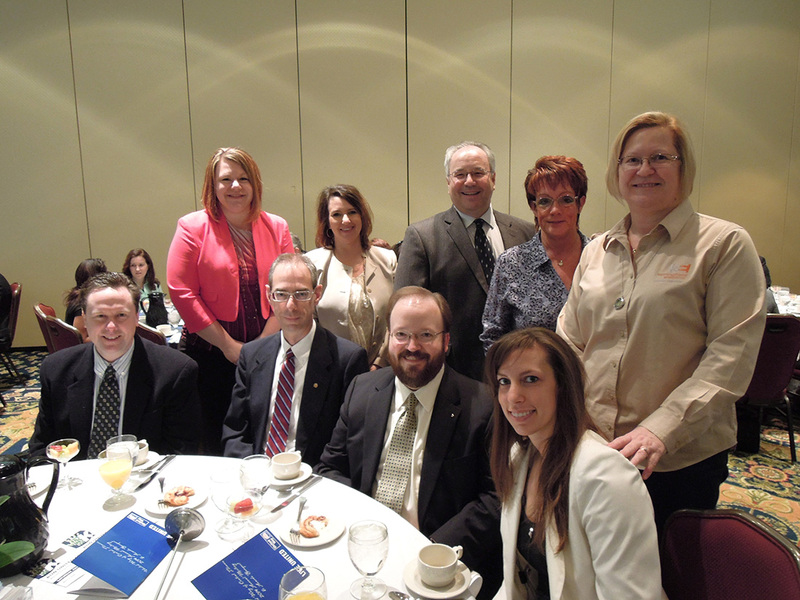 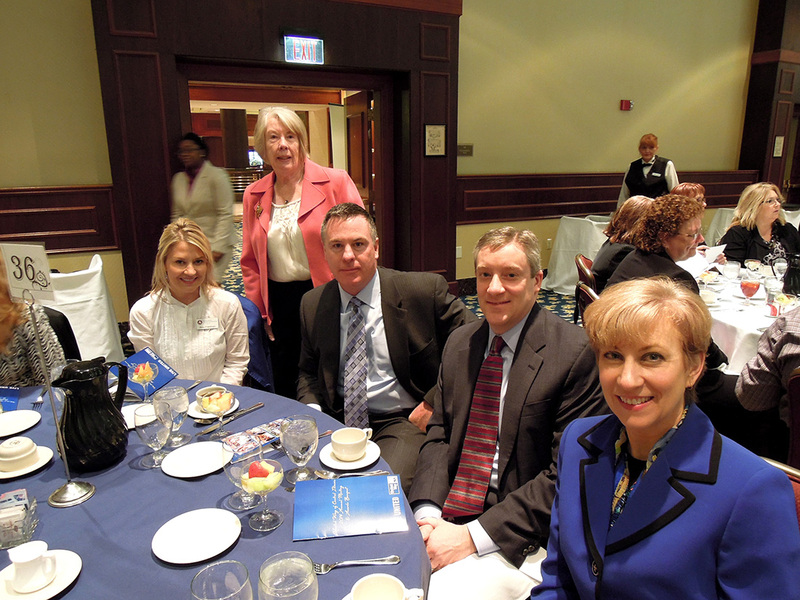 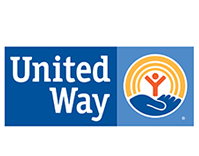 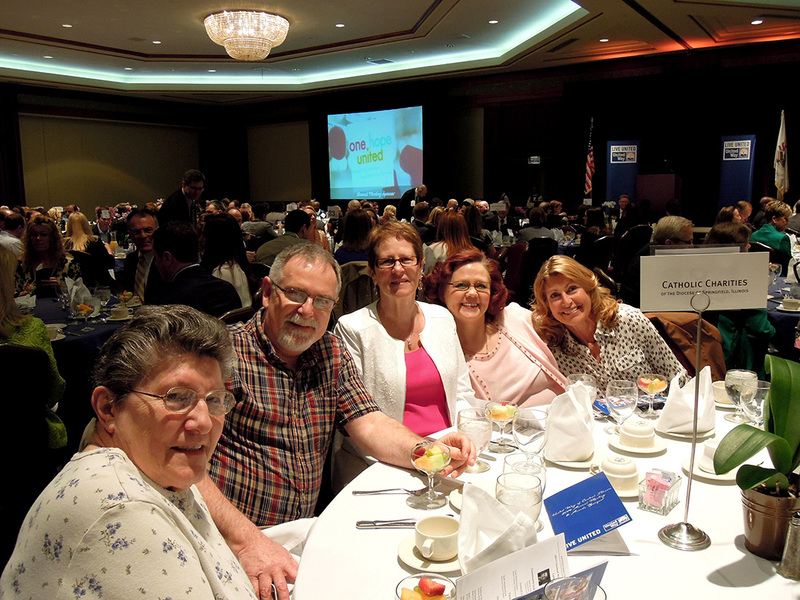 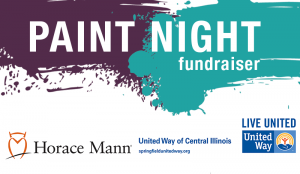 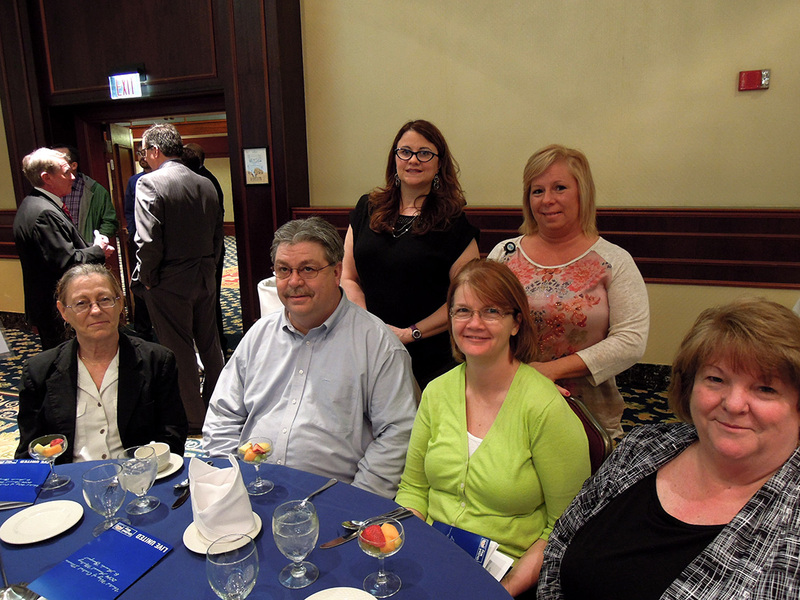 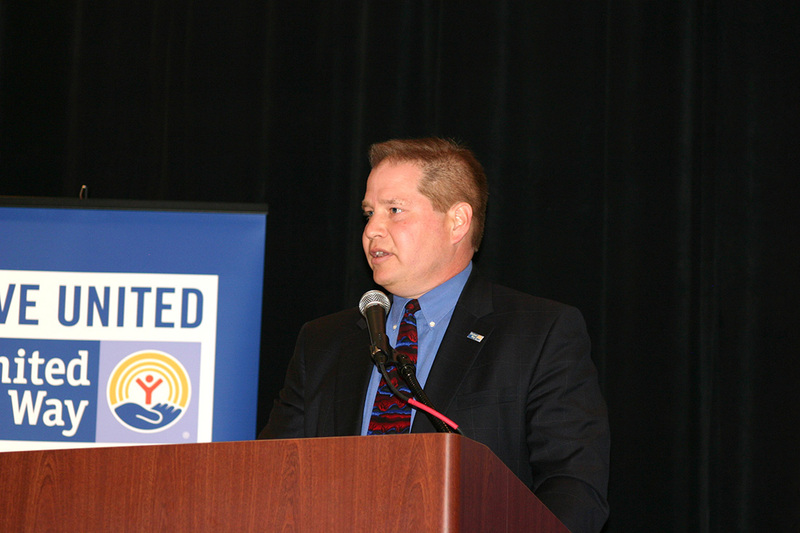 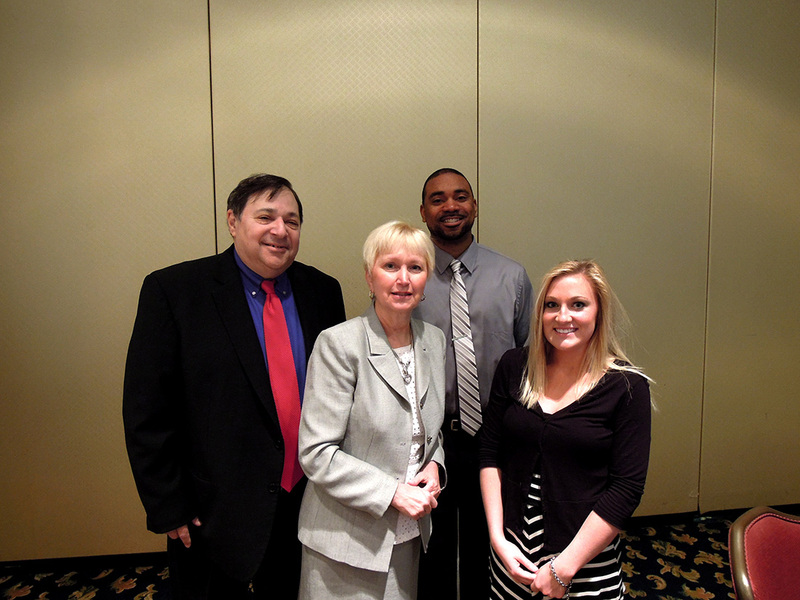 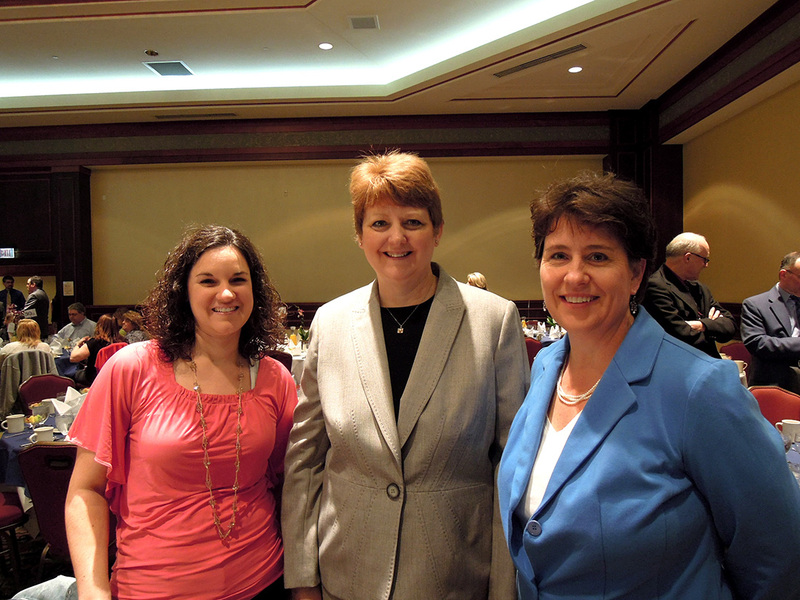 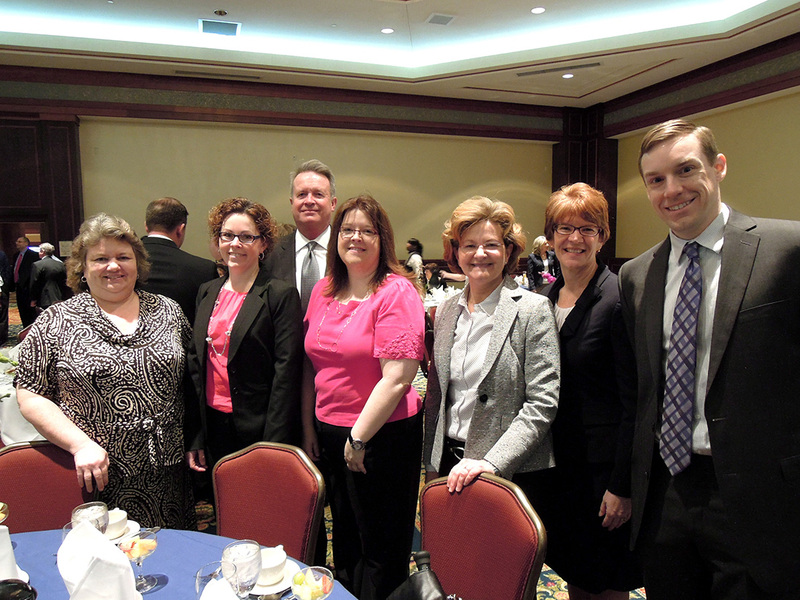 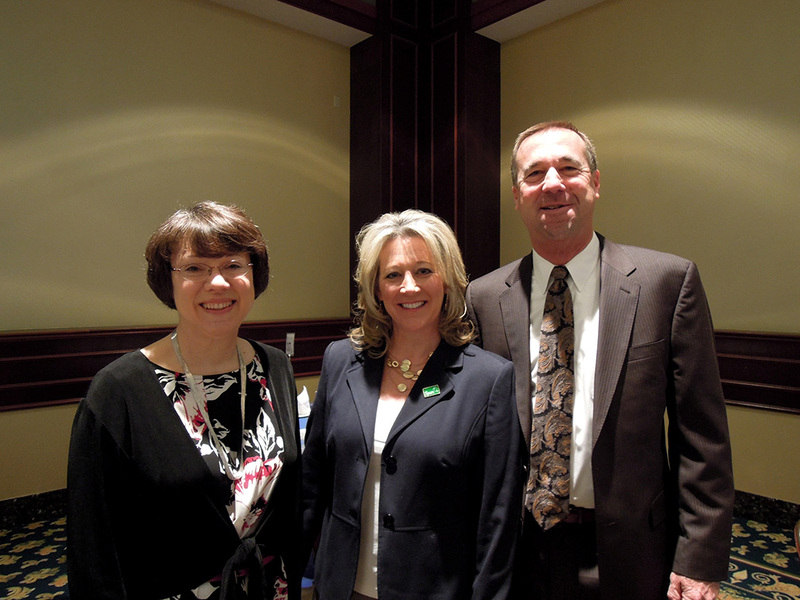 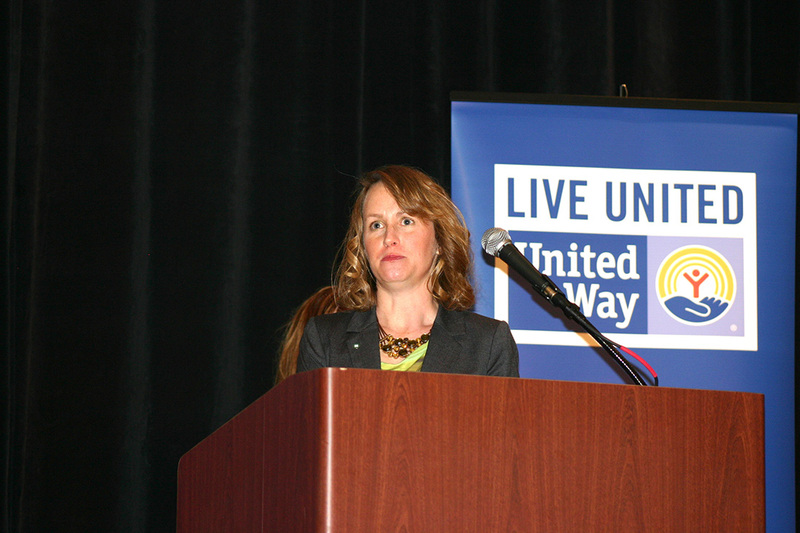 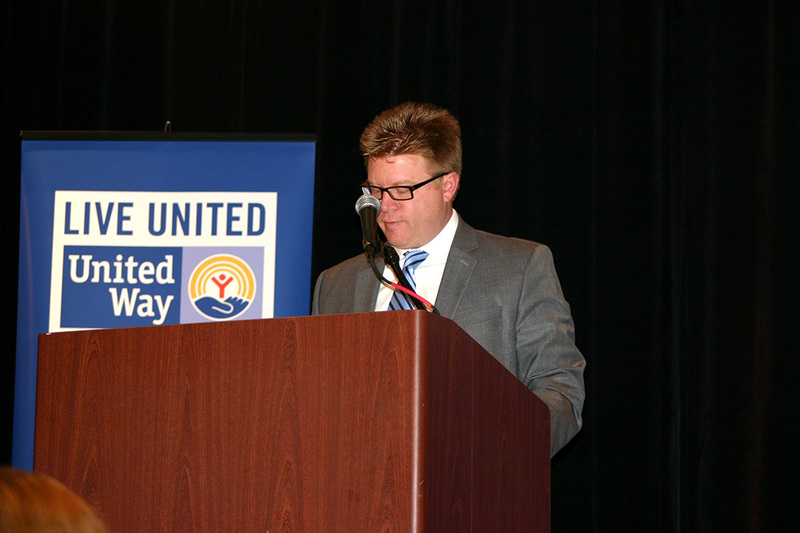 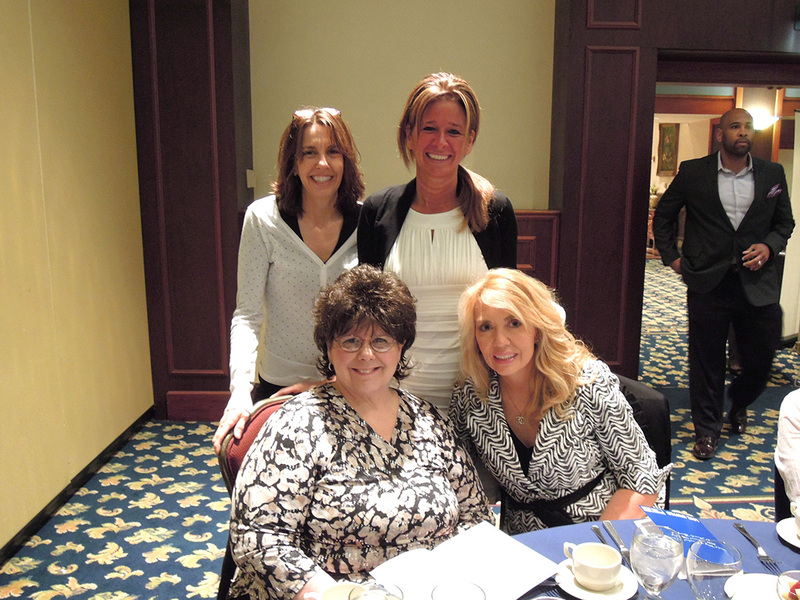 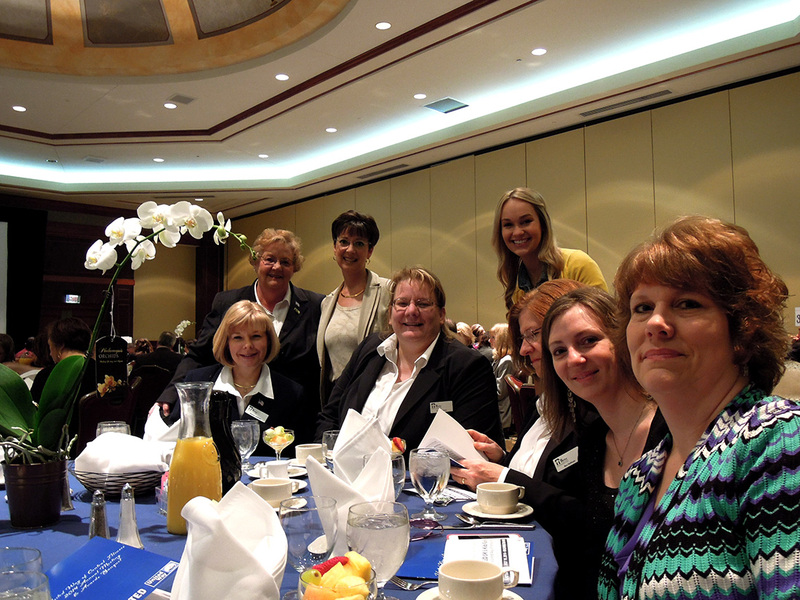 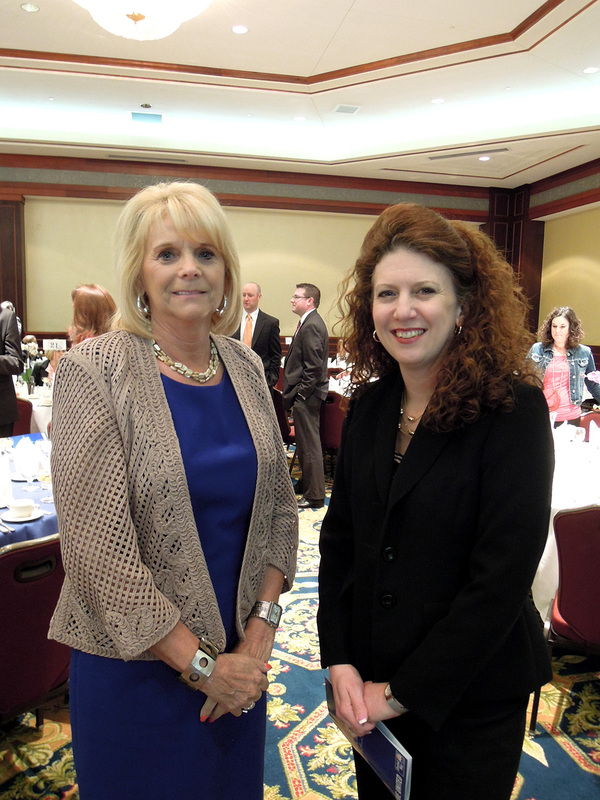 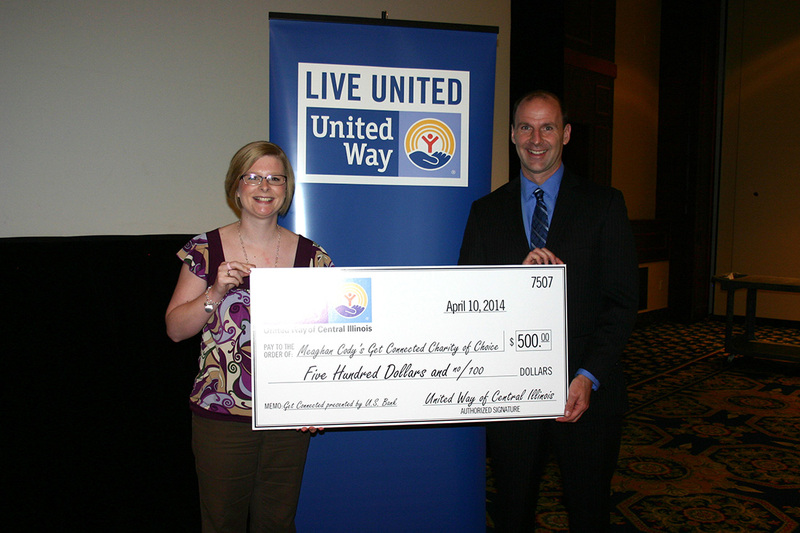 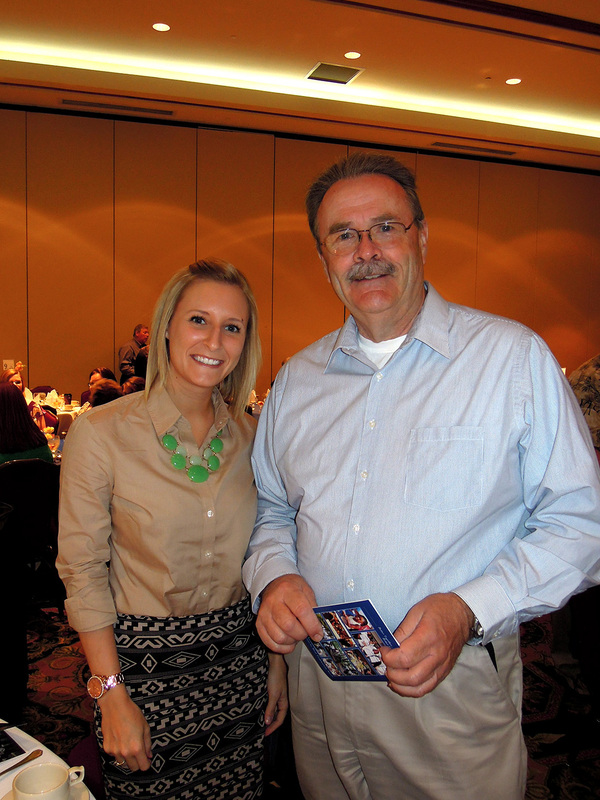 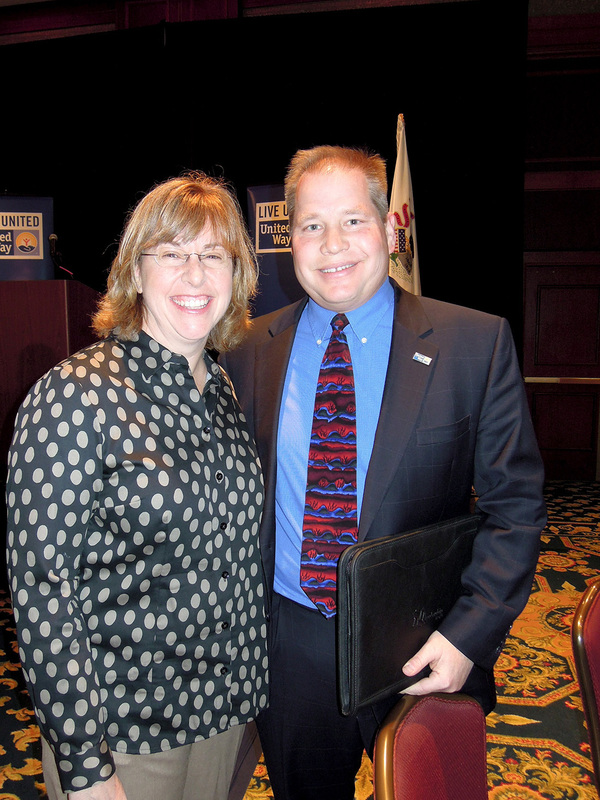 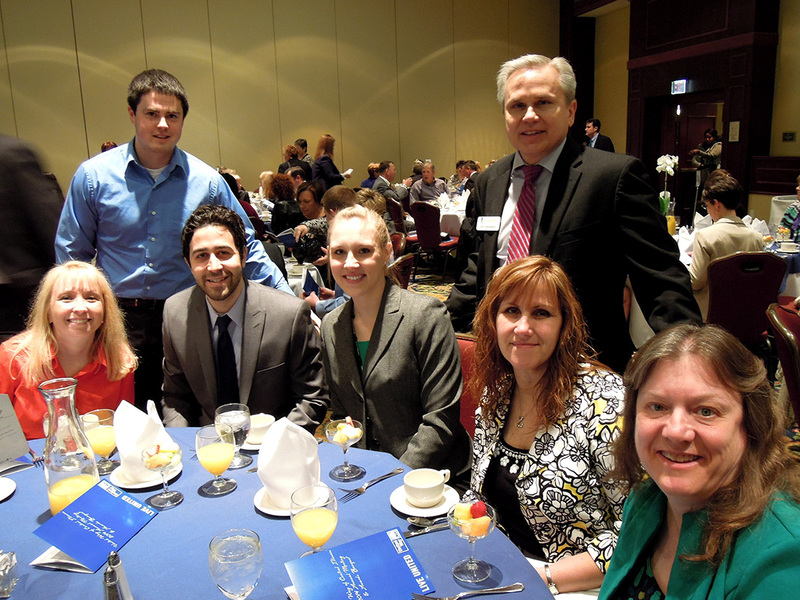 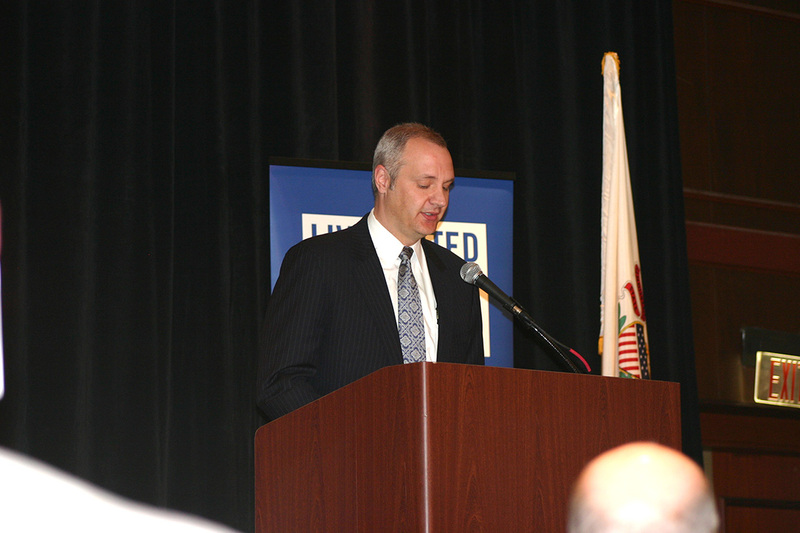 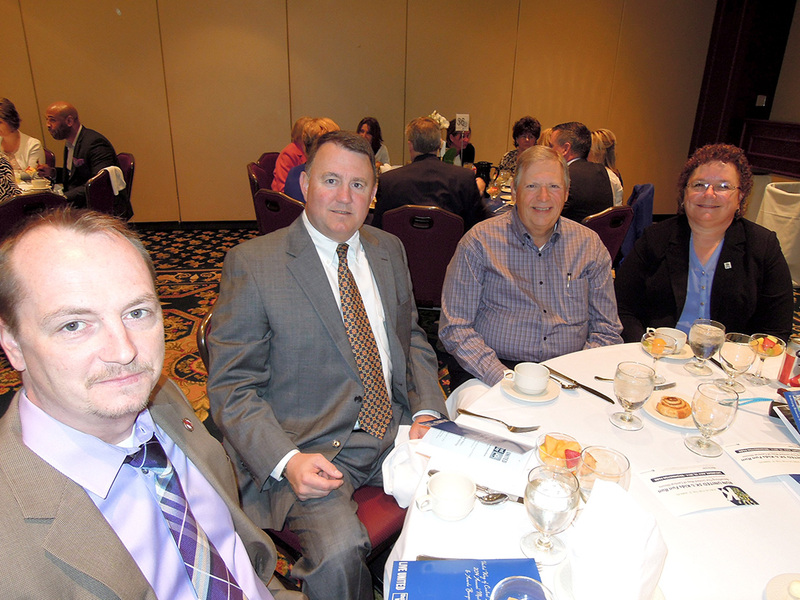 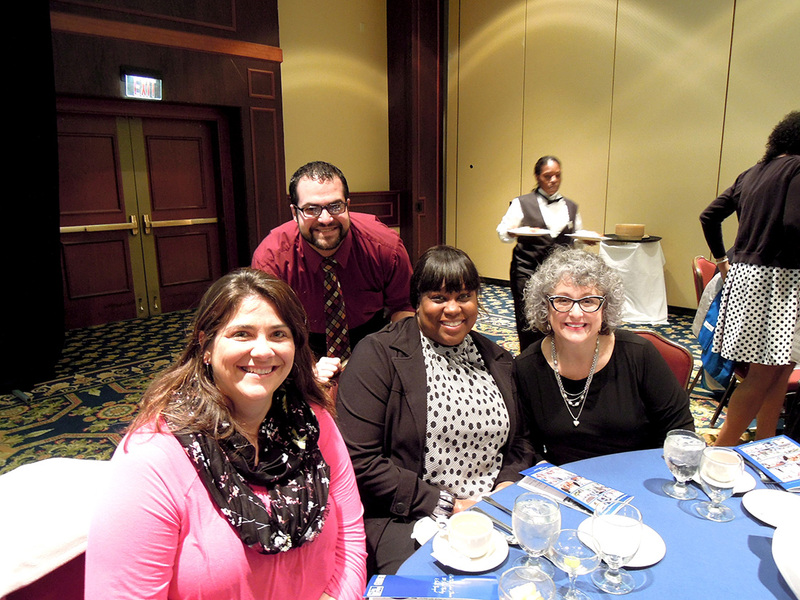 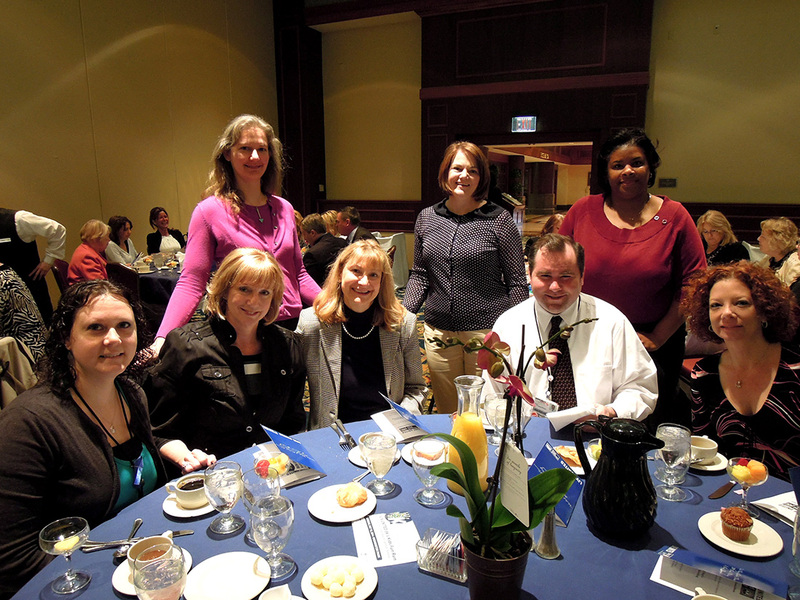 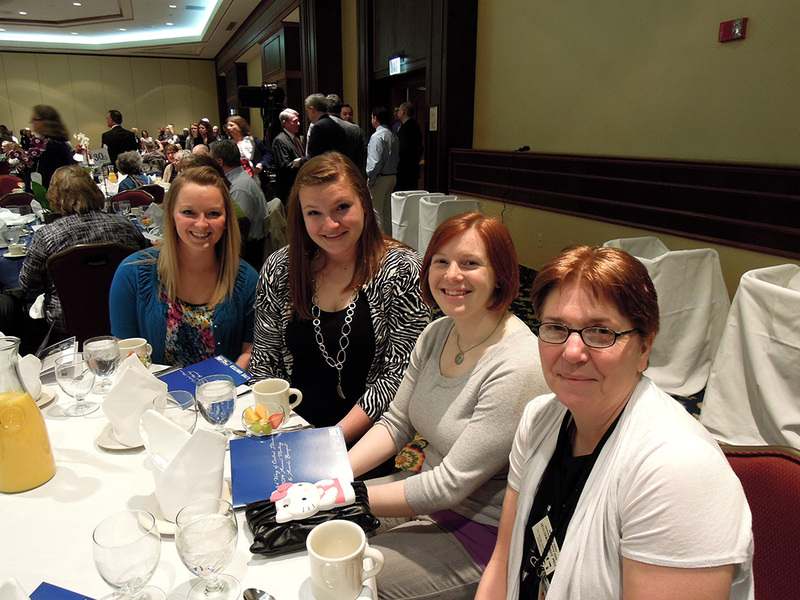 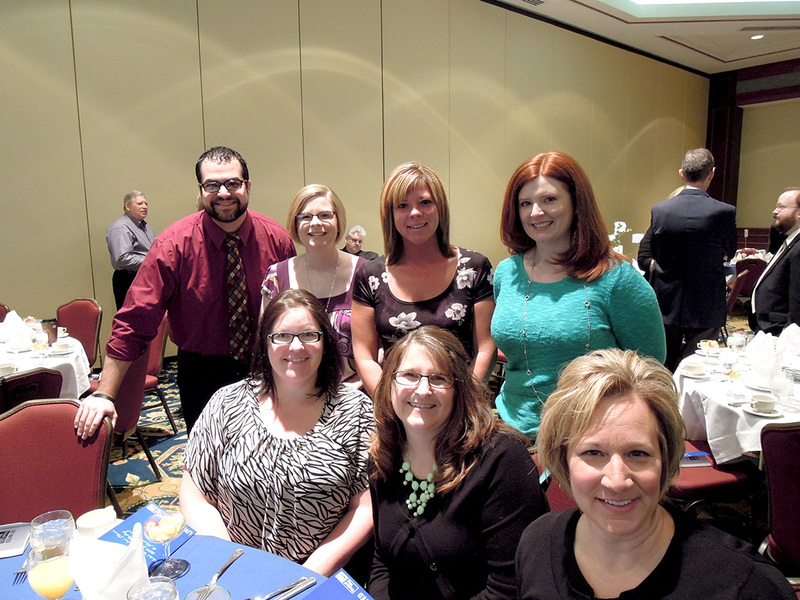 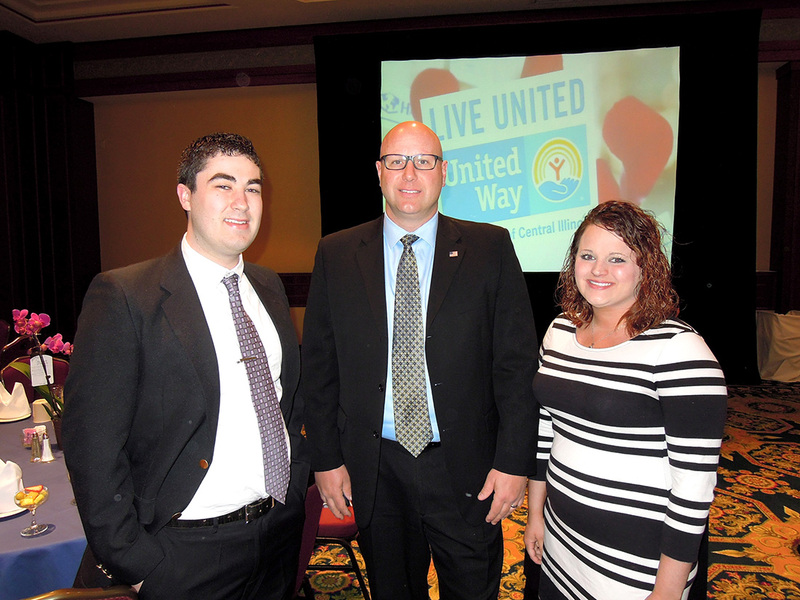 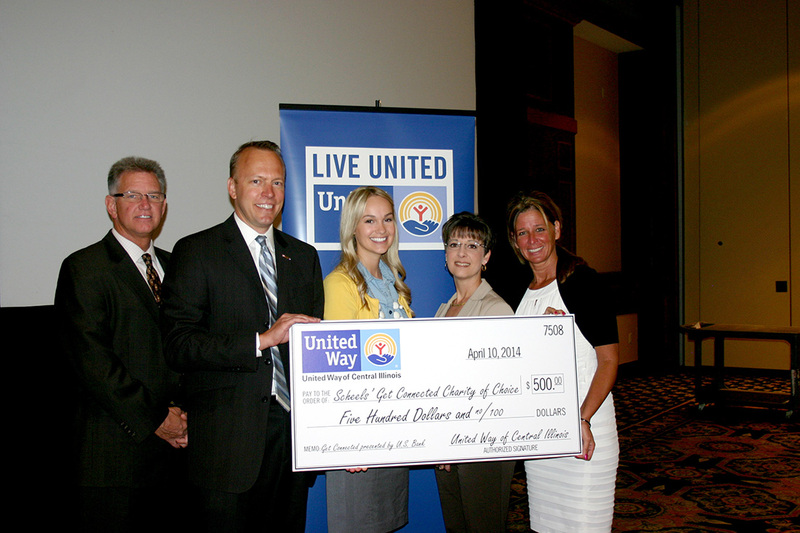 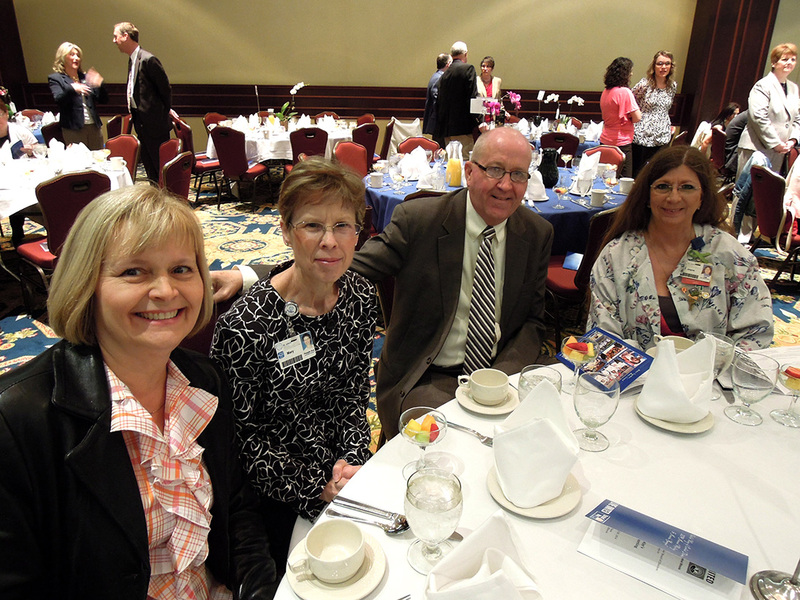 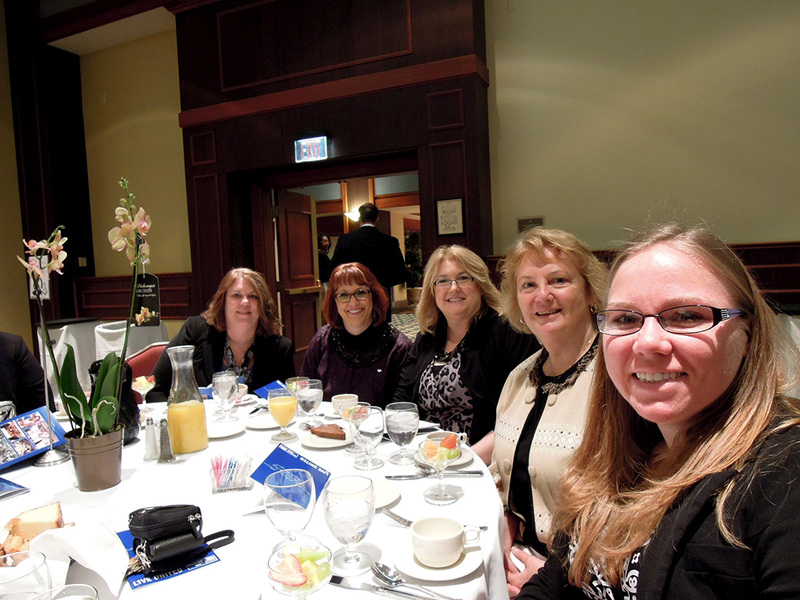 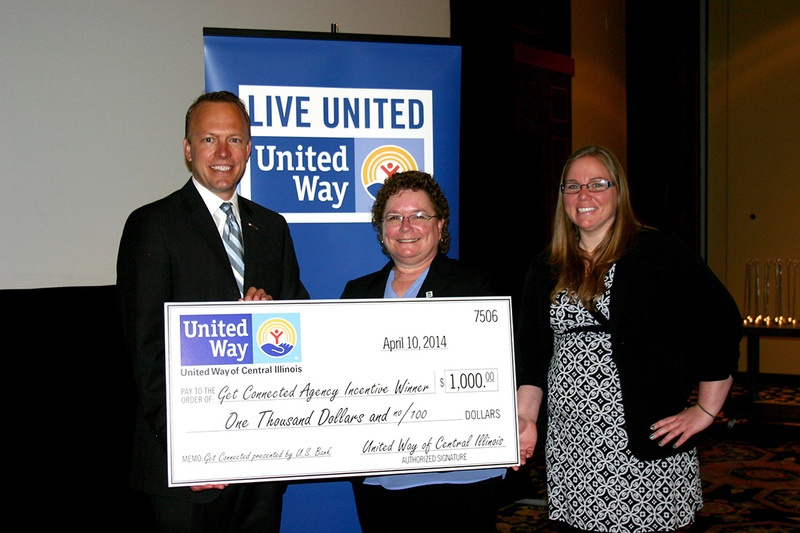 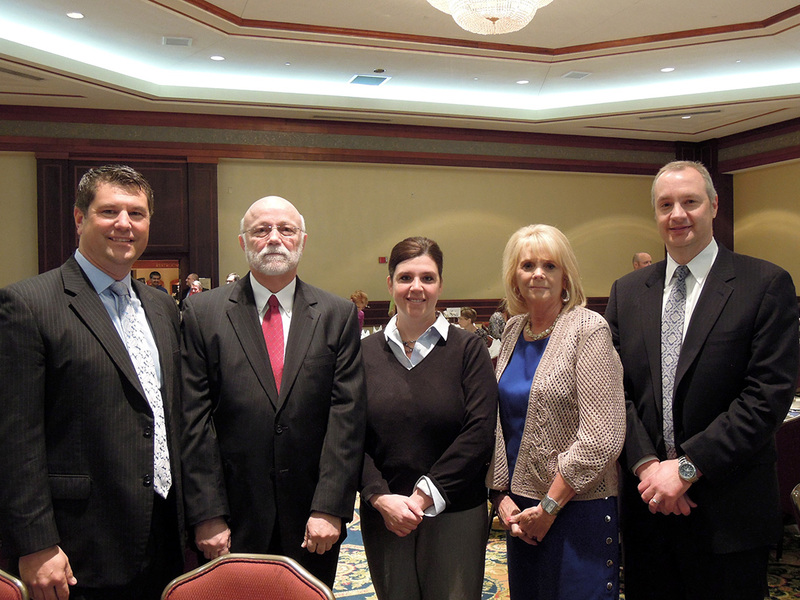 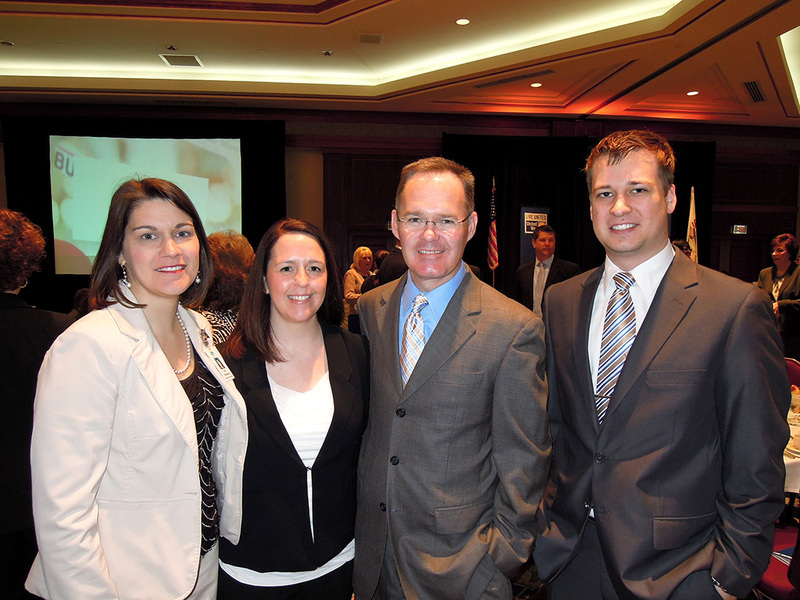 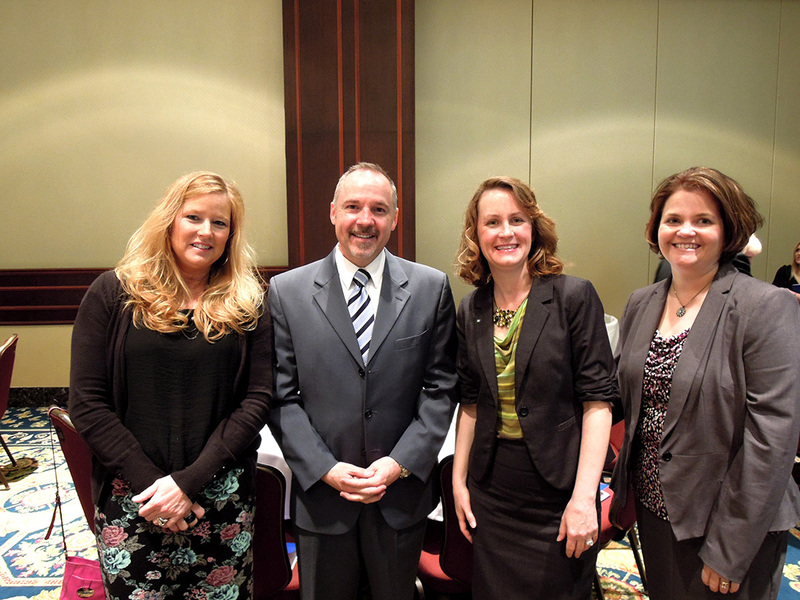 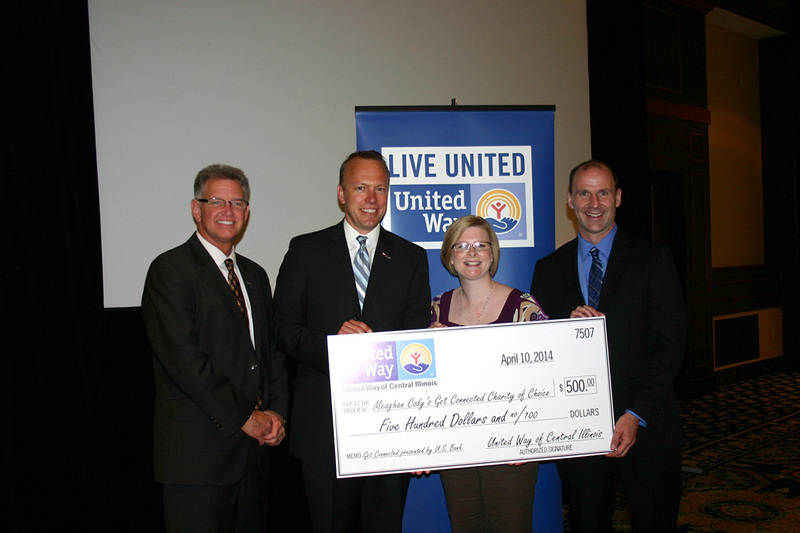 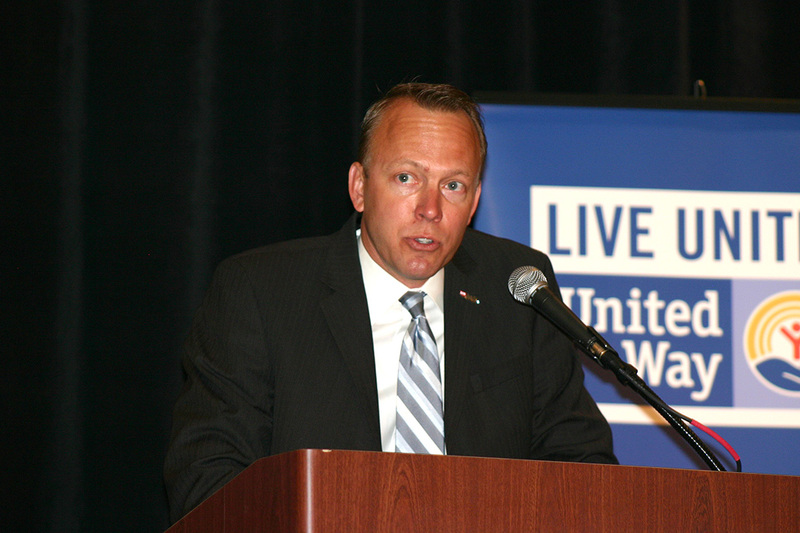 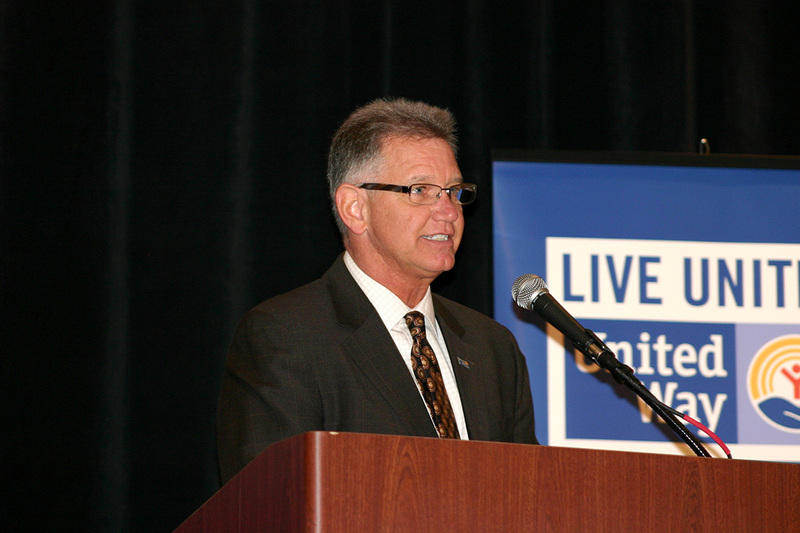 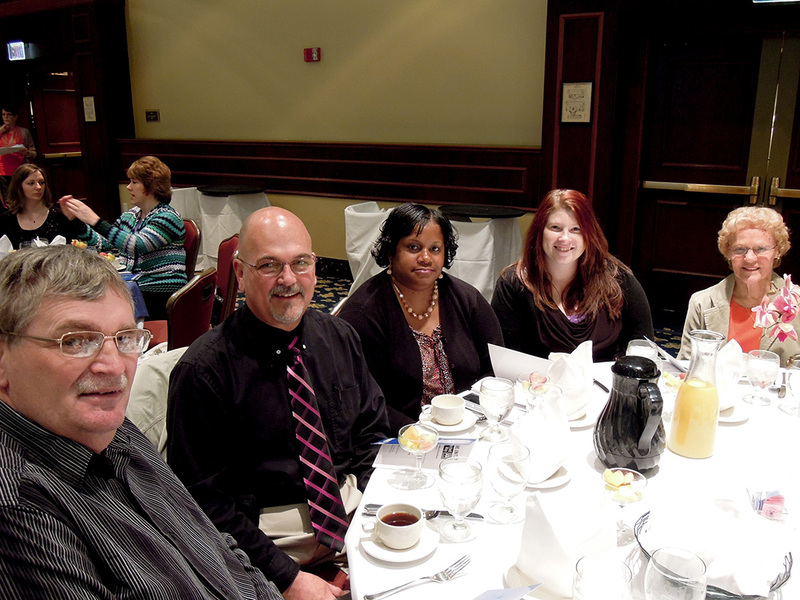 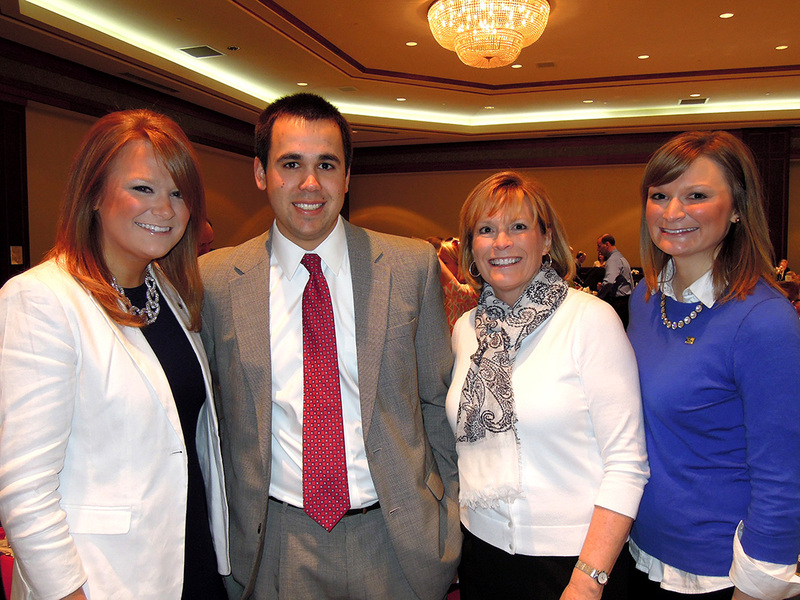 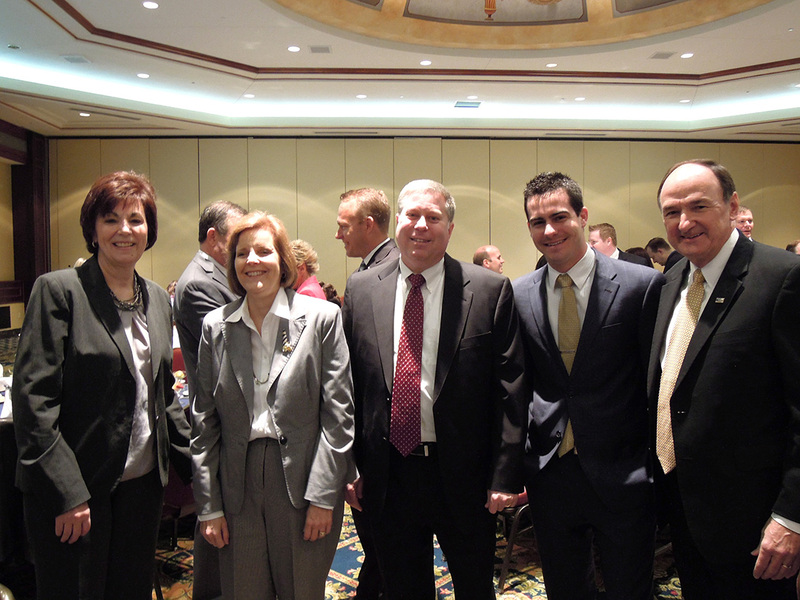 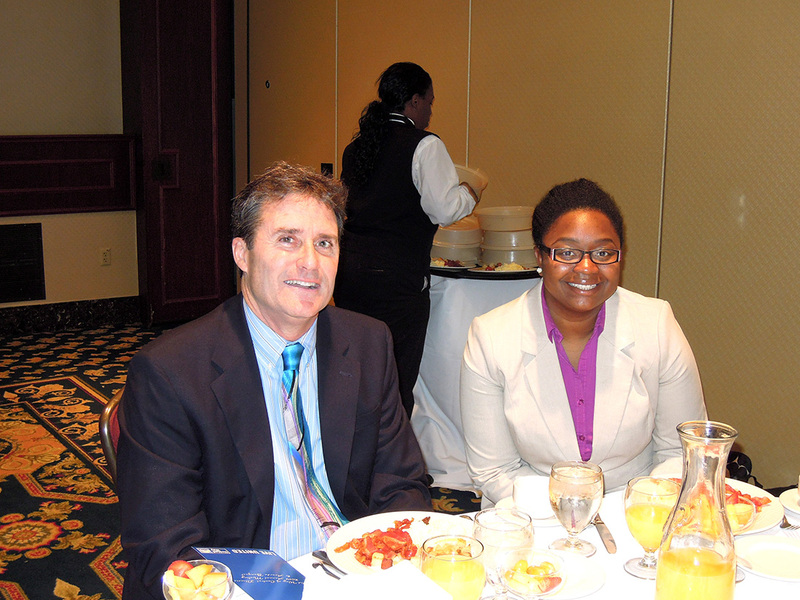 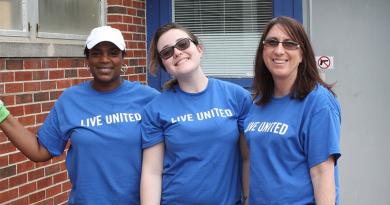 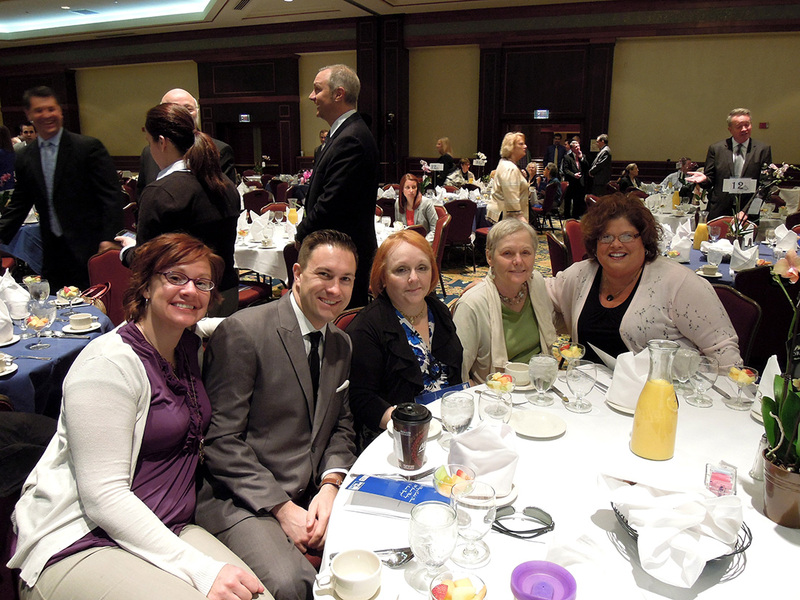 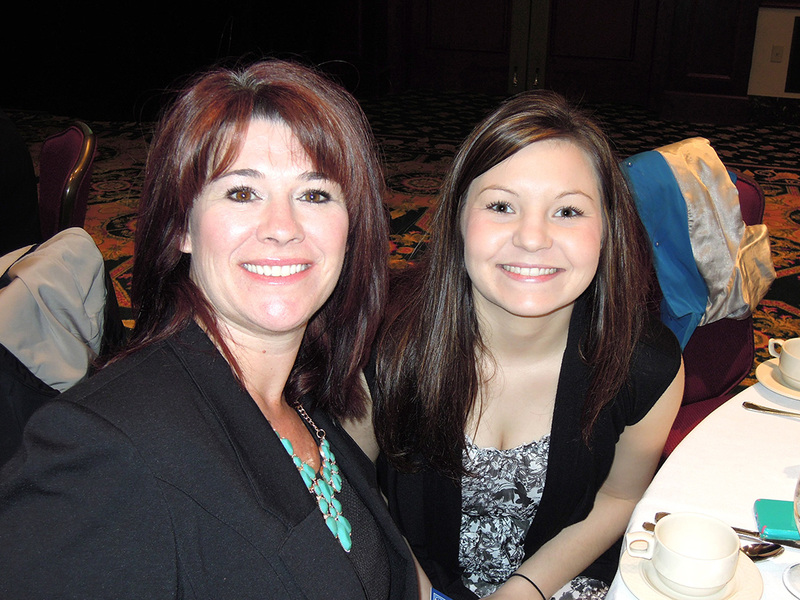 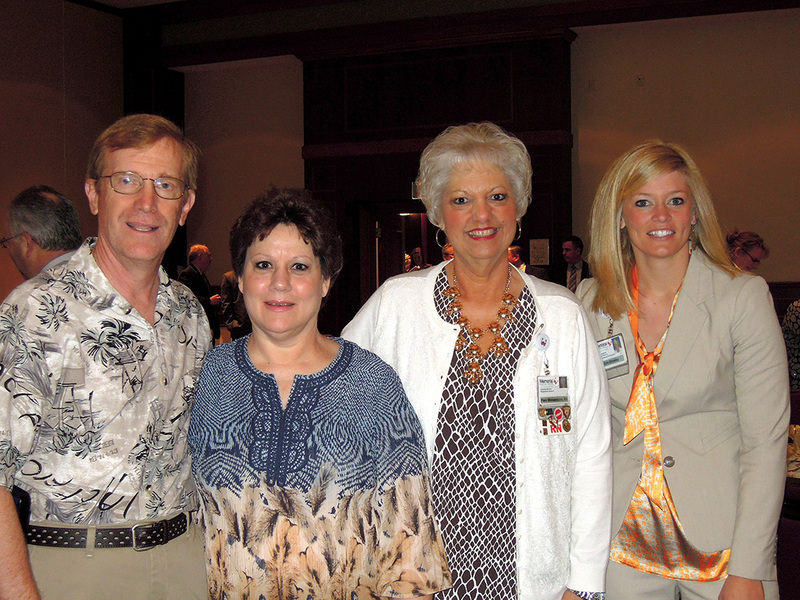 On April 10, 2014, more than 360 community and business leaders joined us at United Way’s Annual Meeting. 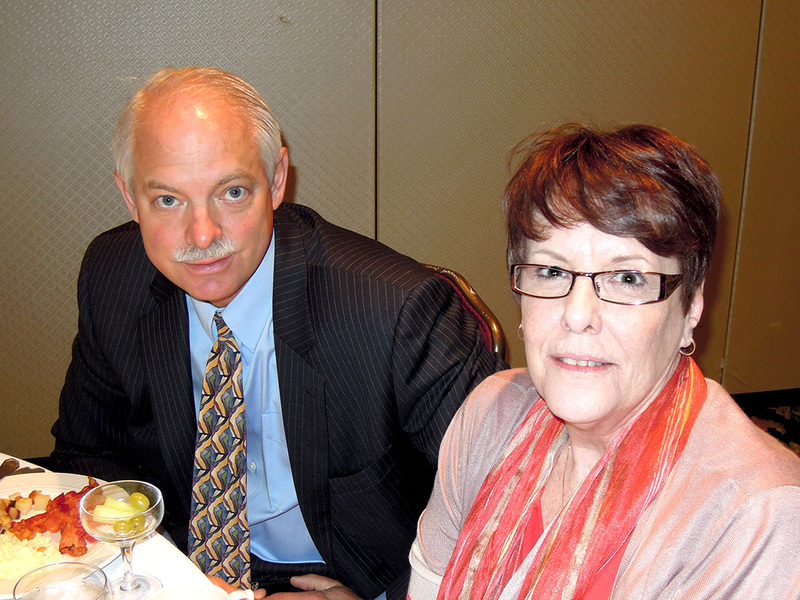 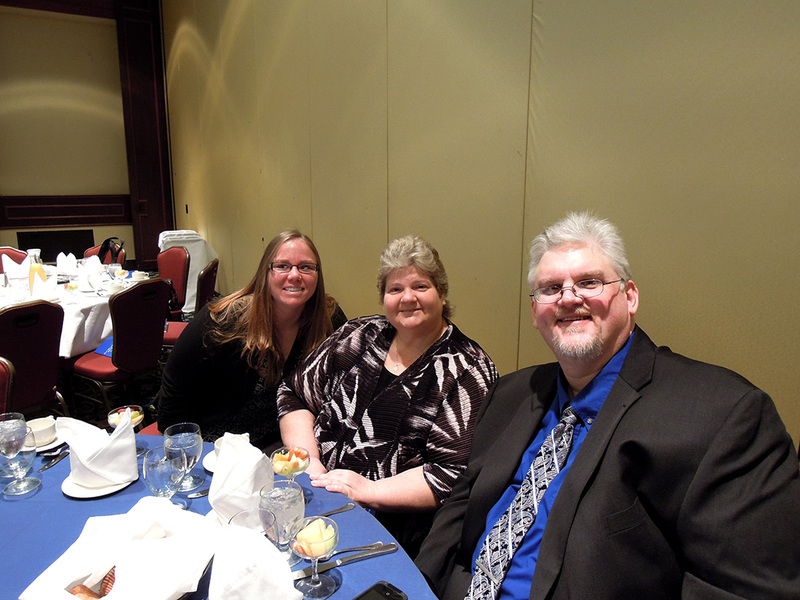 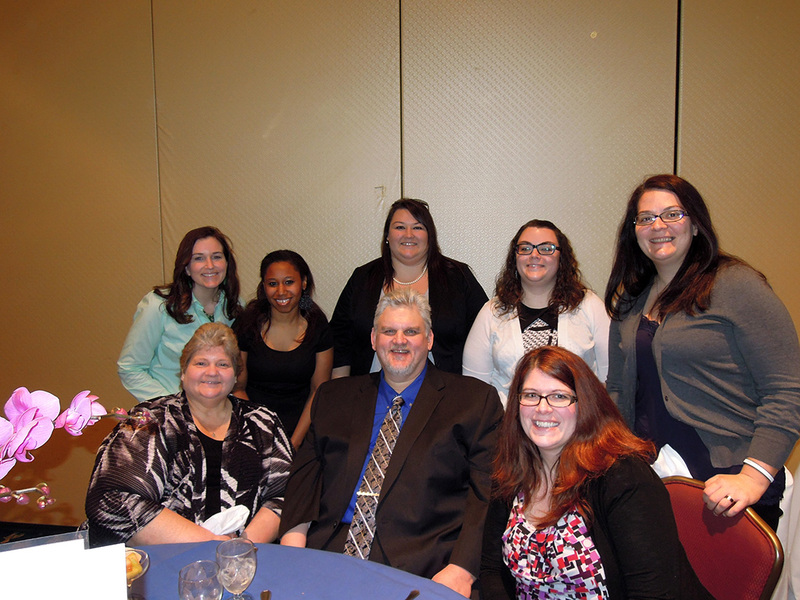 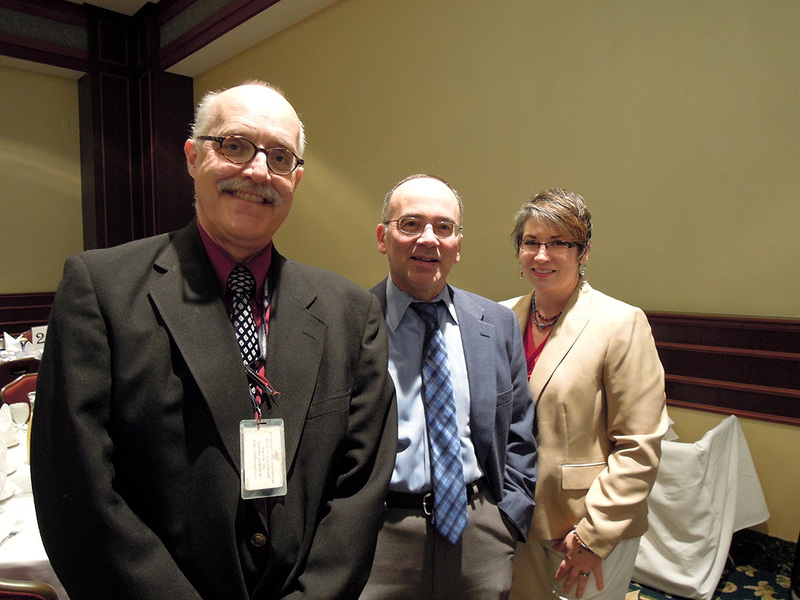 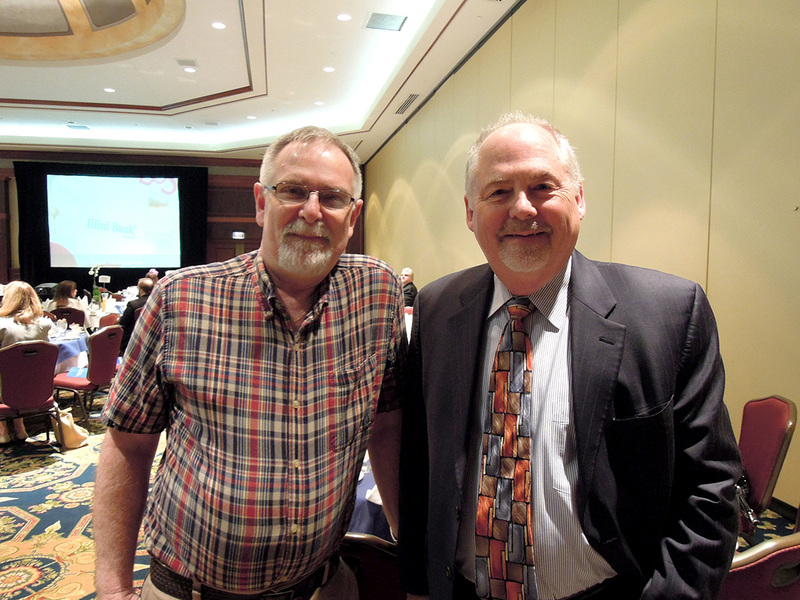 Below are photos from the annual celebration. 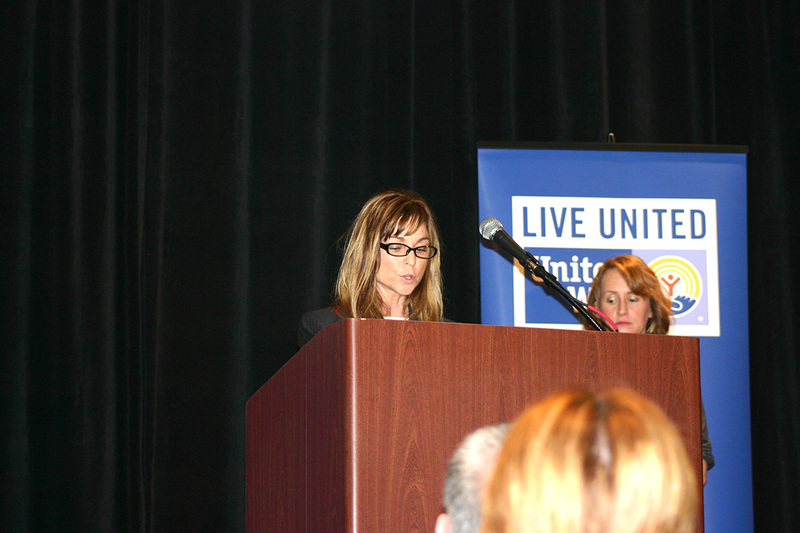  Thank you again to our annual meeting sponsors. 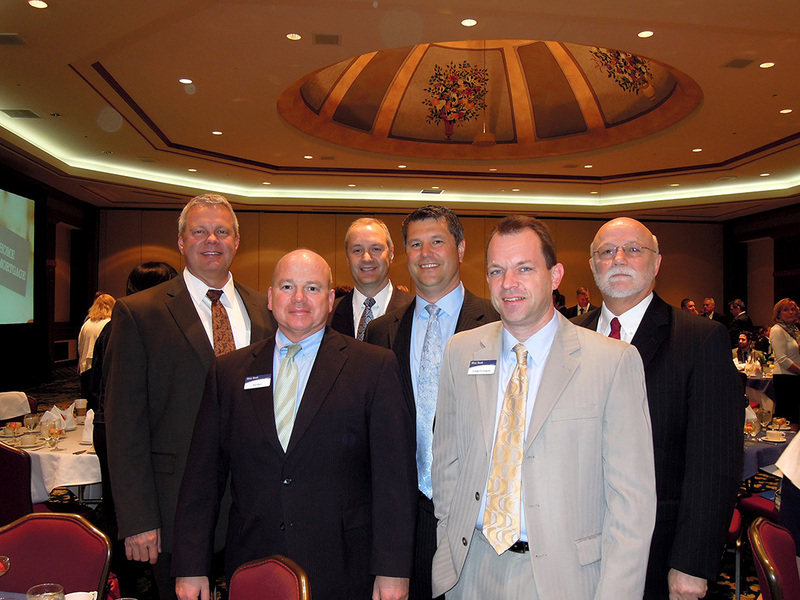 Illini Bank Springfield Electric Supply Co.